GIRARD, OH- Both teams were strong on the pitcher’s mound Tuesday, but Poland defeated Girard 3-1. Alex Barth allowed just five hits to Girard. 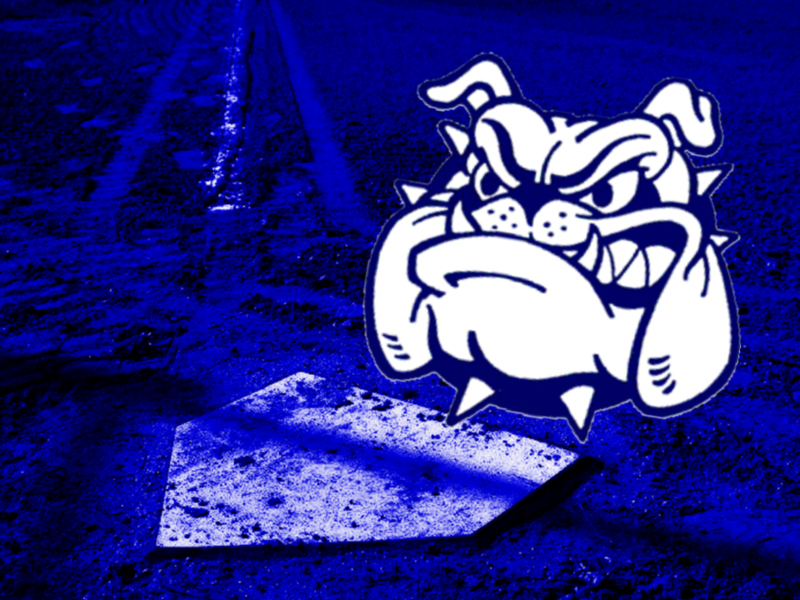 Barth earned the well-deserved victory on the hill for the Bulldogs. He surrendered one run on five hits over seven innings, striking out one and walking one. Braydon Freeland took the loss for Girard. He surrendered three runs on five hits over seven innings, striking out five. Mj Farber led Poland with two hits in three at-bats. Braden Olson added an RBI, and Jake Bacon led the way with two runs batted in. Andrew DelGarbino, Freeland, Austin Claussell, Devin Dutton, and Nick DeGregory each managed one hit to lead Girard.